In this Transnational Cooperation (TNC) project the Local Action Groups (LAG) Aktiivinen Pohjois-Satakunta and Linz-Land supported the mitigation of the risks of vanishing musical and cultural heritage, which are often caused by rural depopulation. 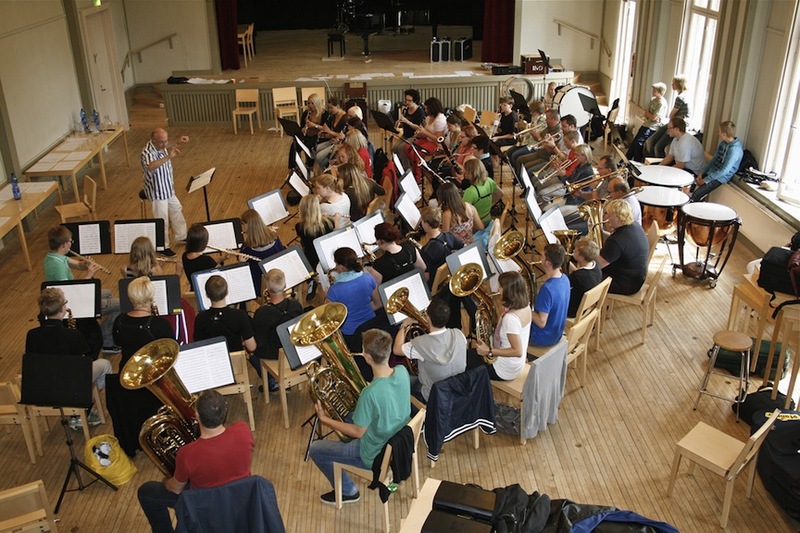 Initially, the LAG Aktiivinen Pohjois-Satakunta awarded the youth orchestra from the town of Ikaalinen (the “Ikaalinen Nuoriso-orkesteri”) with a small fund for a preparatory TNC project to support its search for foreign partners. Their efforts to enter into a new, lasting European partnership should turn into a success. They met with the Austrian orchestra “Musikverein Jung St. Marien”, whose enthusiastic musicians demonstrated a high level of commitment to the idea of TNC. A joint project plan was then developed in order to tackle the common challenge of rural depopulation and braindrain. The overall objective of the project was to maintain the quality of life for the rural population by providing access to music education. Rural youth tends to leave the countryside without taking measures to preserve their orchestra’s work and heritage, thus rural orchestras often risk to vanish. Therefore, the project specifically aimed to (1) facilitate international educational exchange for youngsters on topics linked to cultural and orchestra studies and (2) promote the development of international cultural tourism linked to the theme of music, thus ensuring that the youth is motivated to maintain and to take precaution that the orchestra function is maintained up to their adult age. Activities focused on the development of both social and technical skills, as well as international awareness, all of which was realised through continuous contact (Facebook, social media) between the youngsters involved. 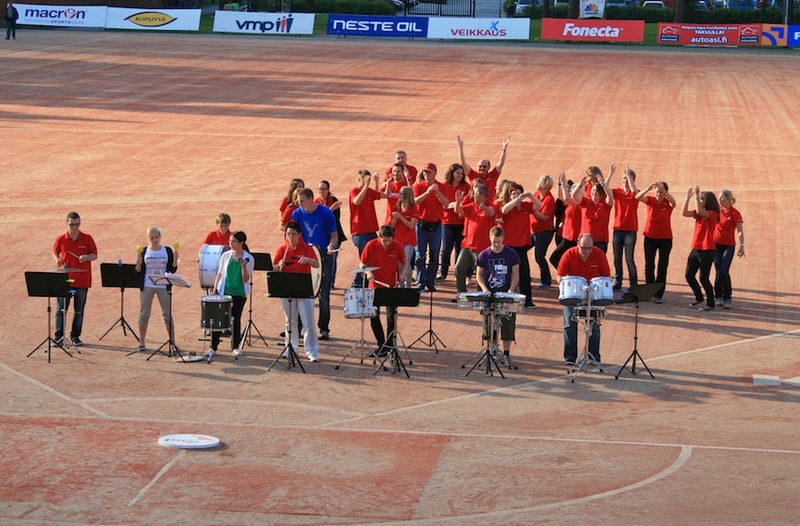 New technologies were used to jointly compose musical pieces and to perform synchronized rehearsals. The programme also included a conductor exchange, joint workshops and concerts in both locations, and the development of cultural tourism packages on the theme of music. 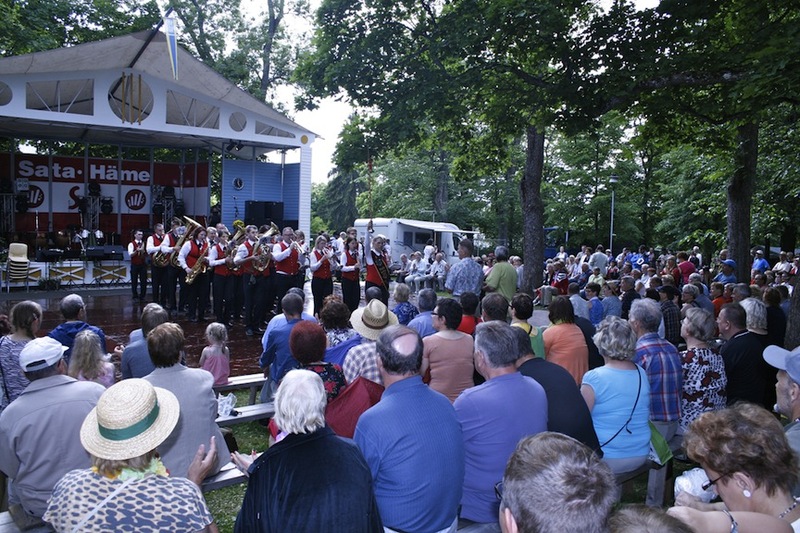 The project produced several cultural services for the local population both in Finland and Austria, including joint orchestra performances at farmers’ fairs, and local sports, religious and cultural festival events. Both orchestras have added music of the partner country to their own repertoire. Young music students obtained high quality educational input and a new motivation and reason to stay in or visit their hometown to maintain their hobby. An adult orchestra activity is in the process of being launched. Close pan-European friendships have evolved and have been maintained and deepened among the young people, by using social media and organising several private visits during 2012-2013. Social networking proved crucial to manage and implement a European educational activity in full synchronicity. Both partners found the educational path chosen for the project very useful, as it facilitated profound collaboration and created cohesion. The important role of social media for establishing contact and maintaining friendship among the participating youngsters was highlighted. The newly created cultural music tourism-packages have delivered first successful experiences in both areas.